Learn how to create a strong, valuable, diversified crypto portfolio! You can be registered and watching this material within minutes after your order! Tired of being a bag holder? Wish you knew WHY you were holding the coins that you are in your portfolio? Wish that you had a better-constructed, more durable portfolio that weathered the storms? 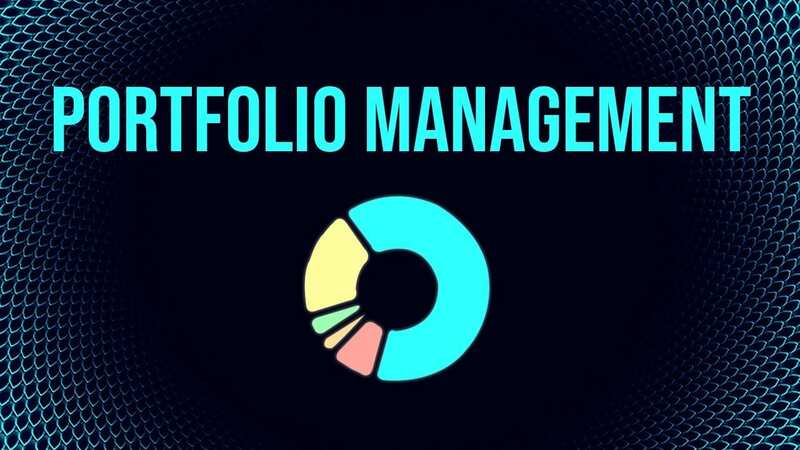 In this class we cover the basics of asset classification, risk management, averaging, technical entries, security, portfolio management tools, money management…in short, everything that you need to start creating a stronger and more durable portfolio based on your requirements, and not those of some dude on Twitter yelling at you to HODL!